Piles During Pregnancy – How To Cope With Piles When Pregnant? Piles during pregnancy is a common occurrence, especially in women who are in their third trimester. As per sources, 25% to 35% of pregnant women develop piles or hemorrhoids. Mrs. Gayatri Patel, 29, was just about to enter her 30th week of pregnancy when she started experiencing soreness and swelling in her bottom area. 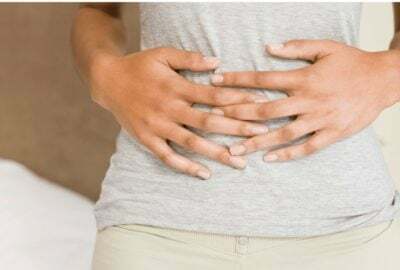 Ulcerative Colitis In Hindi – क्या होती है बड़ी अंत की बीमारी ?